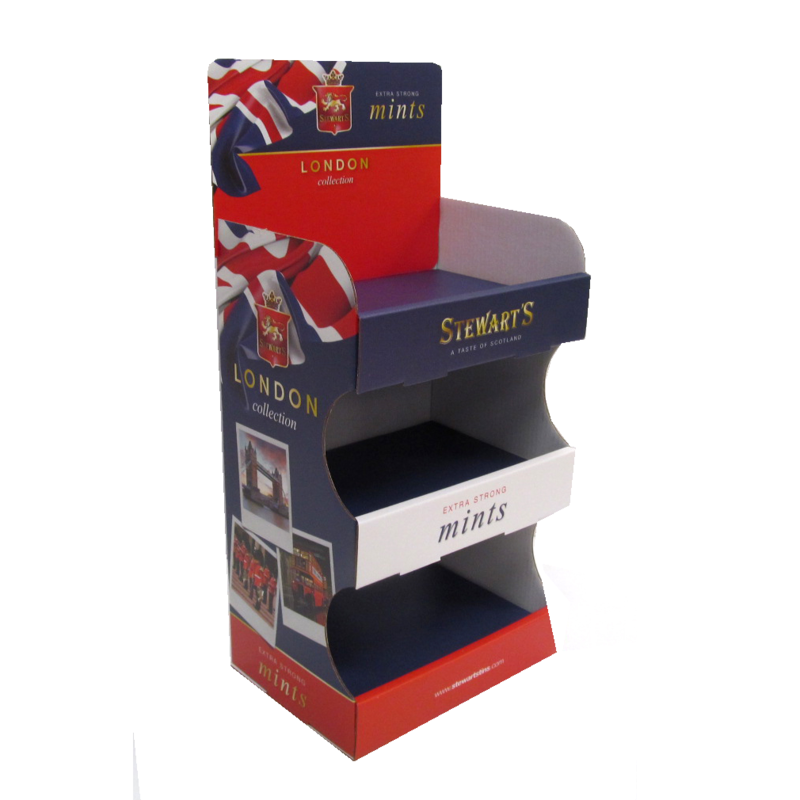 This week at Kenton we designed, art-worked and printed these awesome three shelf cardboard counter top display (CDUs) for Stewart Tins. 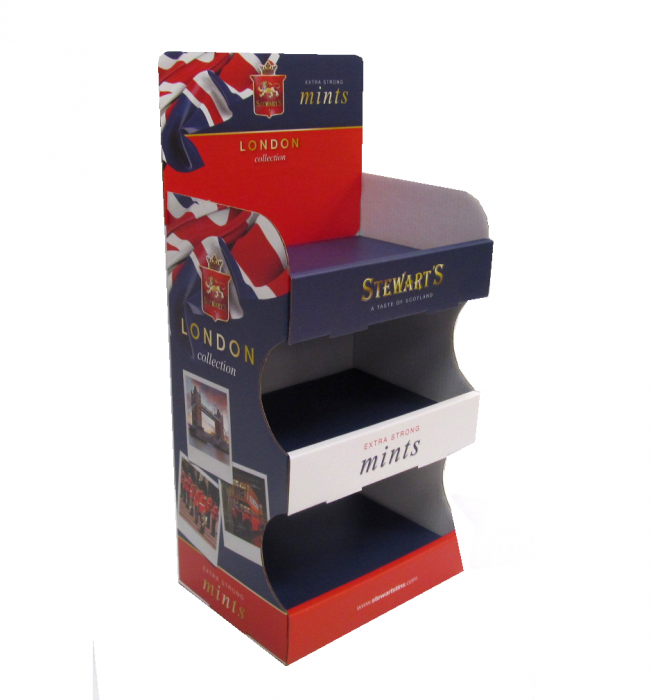 Our Cardboard displays will display Stewarts Mint Tins in hundreds of retailers across the UK. 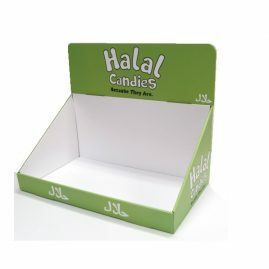 Made entirely from EB Flute cardboard, these units are perfect for confectionary or small product. 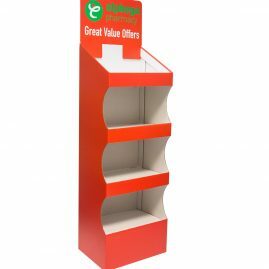 They’re easy to assemble and our high quality print finish creates a great eye catching display in store. 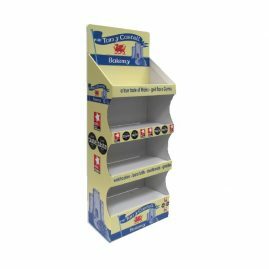 We hold a range of standard existing designs for FSDUs, CDUs, Dump bins and Pallet Wraps as well as the ability to design bespoke cardboard displays designed perfectly around your product. 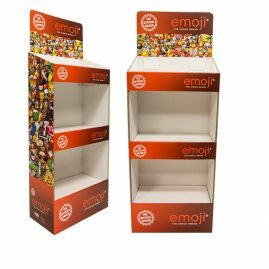 Cardboard displays are an excellent way to grab your customers’ attention in store. 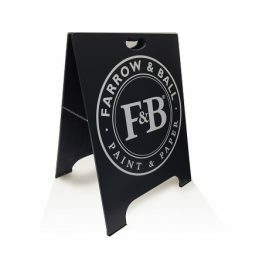 Our designs are attractive, durable, cost effective and recyclable! 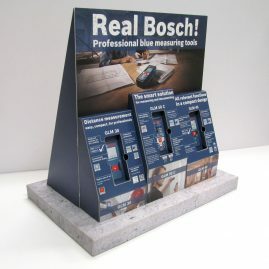 We design and manufacture all our products in house! 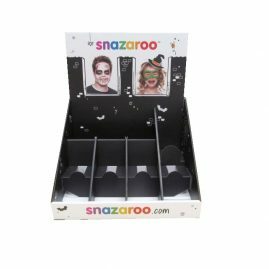 We take on a project from concept, right through to delivery – from creating cutter guides, prototyping, art-working, printing to packing and assembling! 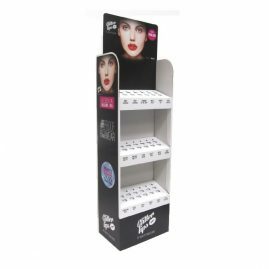 For more information on how we can help you boost your product sales with our cardboard displays get in touch by email: Info@kentoninstore.co.uk or give us a call on 0121 622 3071, We’d love to hear from you!